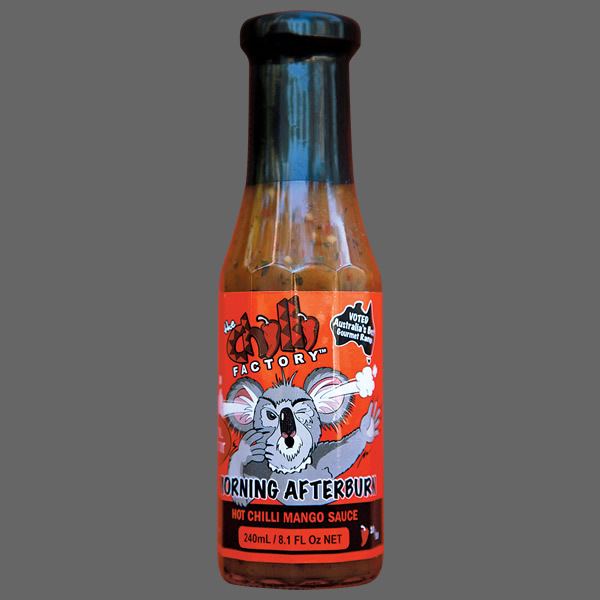 The first chilli producer to come on board with Aussie Hot Sauces is The Chilli Factory from Morisset in New South Wales, about 100km north of Sydney. 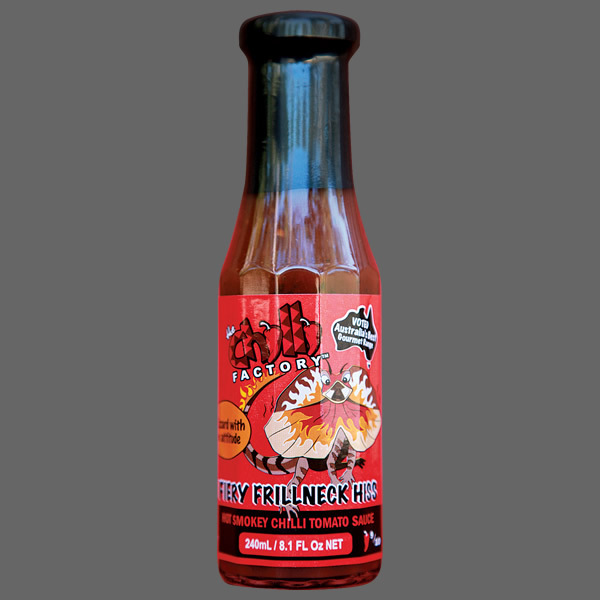 The Chilli Factory is a family run business and have been producing award-winning sauces and chutneys for many years. 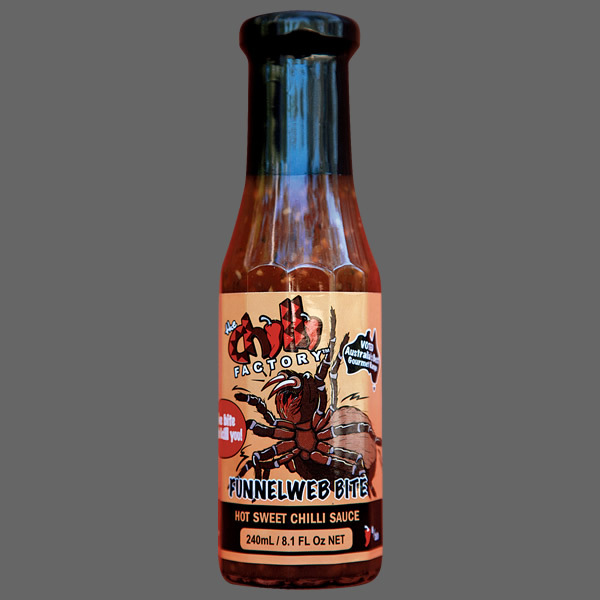 Marcel de Wit, creator of the range, is a chef by trade and originally began producing sauces as hobby to create extra income. Marcel would sell a few jars on the bar in the restaurant he and his wife Connie used to run. Customers were not only coming back for the beautiful dishes but also to re-stock their supply of chillies! After lots of experimenting and try-outs at different markets and fairs across Australia, a range of beautiful gourmet sauces and chutneys was slowly created. Marcel & Connie decided that after cooking for so many years in the restaurant (23 years of stirring the pots!) 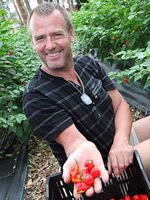 it might be more fun and exciting to start a new business with the chillies and thus The Chilli Factory was born. 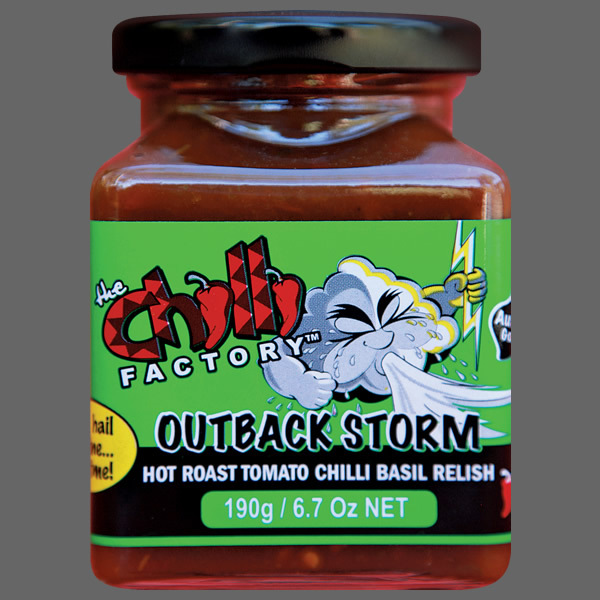 All the chillies used in their recipes are grown in Australia (Northern Queensland). They do not use any dried, powdered or imported chillies and have a policy that if they cannot make it fresh they would prefer to not make it at all.